What's going on with Rey? How was Star Wars Celebration? What can we expect from The Rise of Skywalker this December? Brett Molina and Kelly Lawler have it all for ya, plus hear Mark Hamill do a near-perfect Harrison Ford impression. 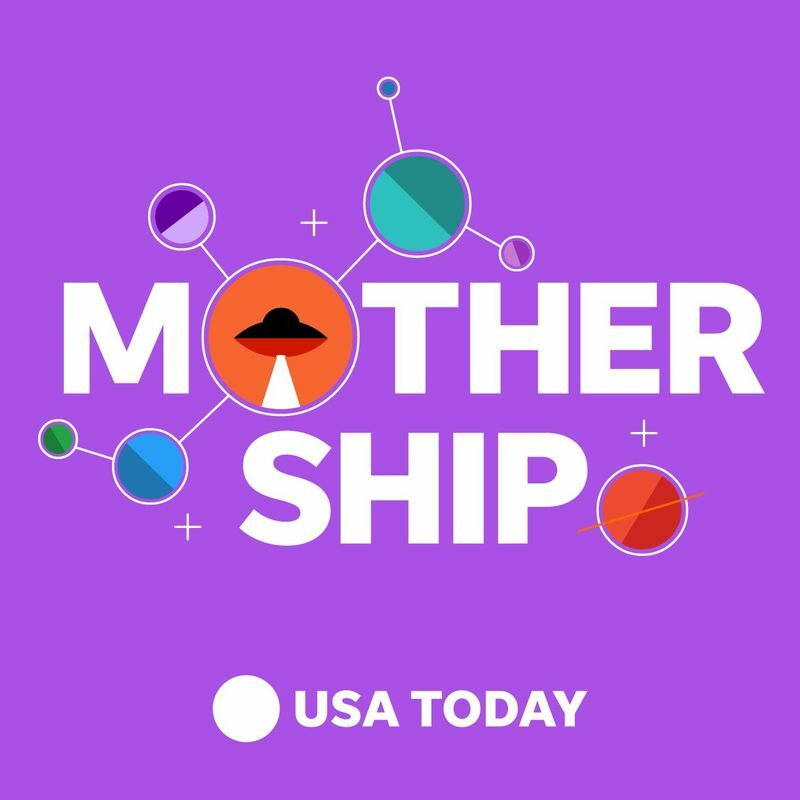 Get excited for Game of Thrones - and ponder whether you'd want a dragon or direwolf as a pet - and find out what the Mothership crew is expecting from this season. Plus get to hear from several GOT stars at the end of the episode (From Arya to Varys!). This week the crew talks all things DC, and rank "Shazam" among the top DC Universe movies, and dissect the the new trailer for the upcoming film, "Joker". From video games to movies to TV to comics, Batman rules - and he's celebrating his 80th birthday this year! USA TODAY's resident gamer Brett Molina and film critic Brian Truitt share their favorite Batman picks and discuss why the old man's still got it. It’s all nostalgia, all the time onboard The Mothership this week. In honor of Nancy Drew returning to theaters, Brett Molina and Kelly Lawler discuss the pop culture that defined their childhoods and what shows, movies and books should come back in 2019 and beyond. How marvelous is 'Captain Marvel'? It’s finally, finally here: The long awaited debut of Marvel’s first female-led superhero film is here, but does it live up to expectations? The Mothership’s Kelly Lawler, Brett Molina and Brian Truitt discuss the Brie-Larson starring “Captain Marvel” and what it means for other Marvel films. This week, guest Emily Brandwin, a former CIA agent, spoke with Brian Truitt Brett Molina about her experience in the disguise department (yes, a real thing!) and shared her expertise on what CIA-related TV shows and movies are actually accurate.